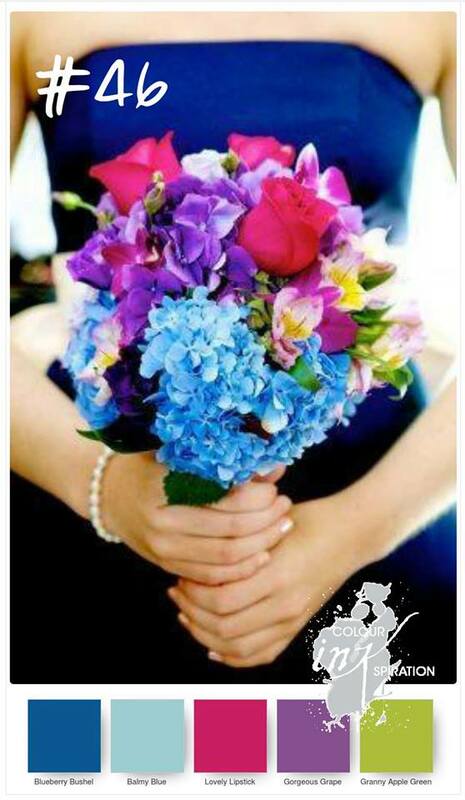 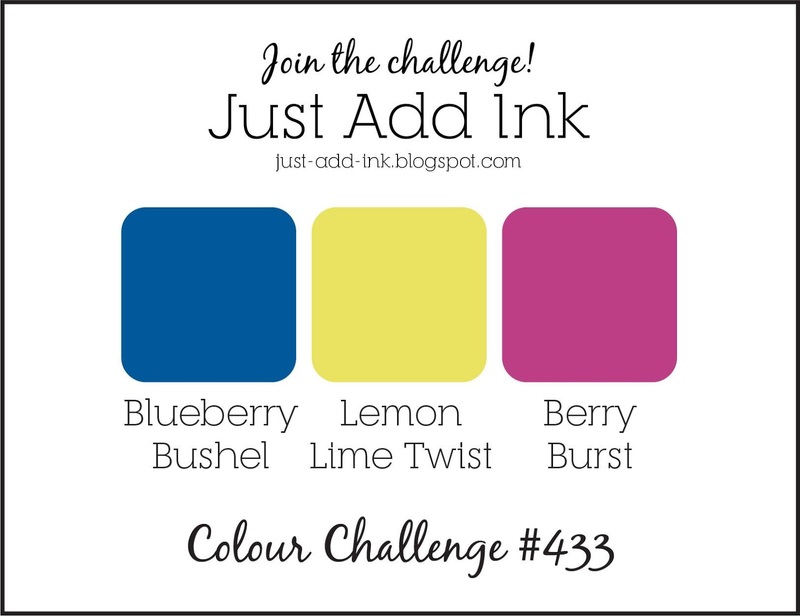 It's Colour INKspiration time and we have a lovely bright colour palette to create with this week. Have you just arrived here from Nicole Wilson and her gorgeous project? 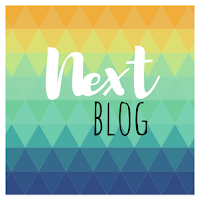 If not you can follow the hop by clicking the "Next" banner below to complete the loop and see all of the lovely work from the crew. 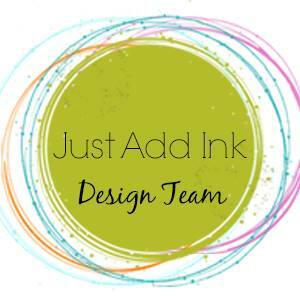 If you would like to join in, you can click on the Colour INK link or banner above to be redirected to our Facebook page where you can request to join, add your project and play along. 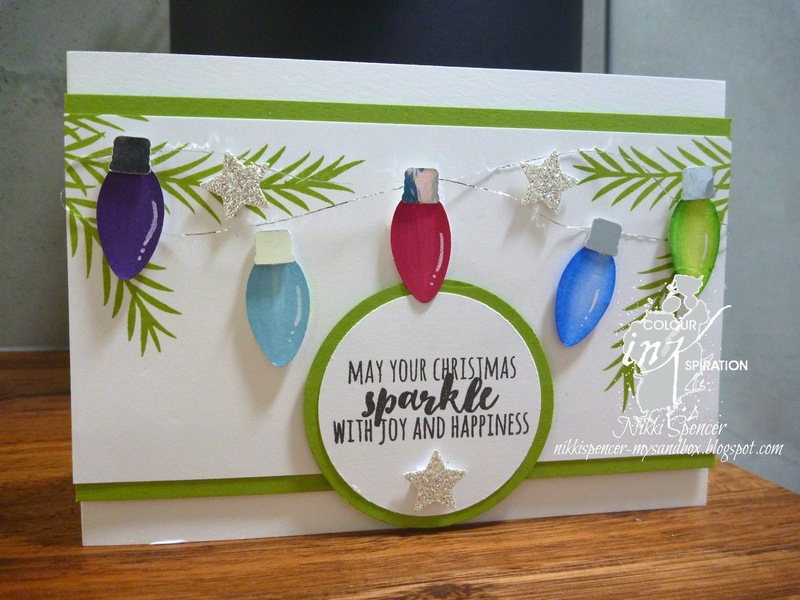 For my project this week, l have combined the "Christmas Pines" set with the super cute "Bulb Builder" punch to create a festive card...Another for the Christmas stack! Next on the hop is the uber talented Jackie Aitken and her fab project! 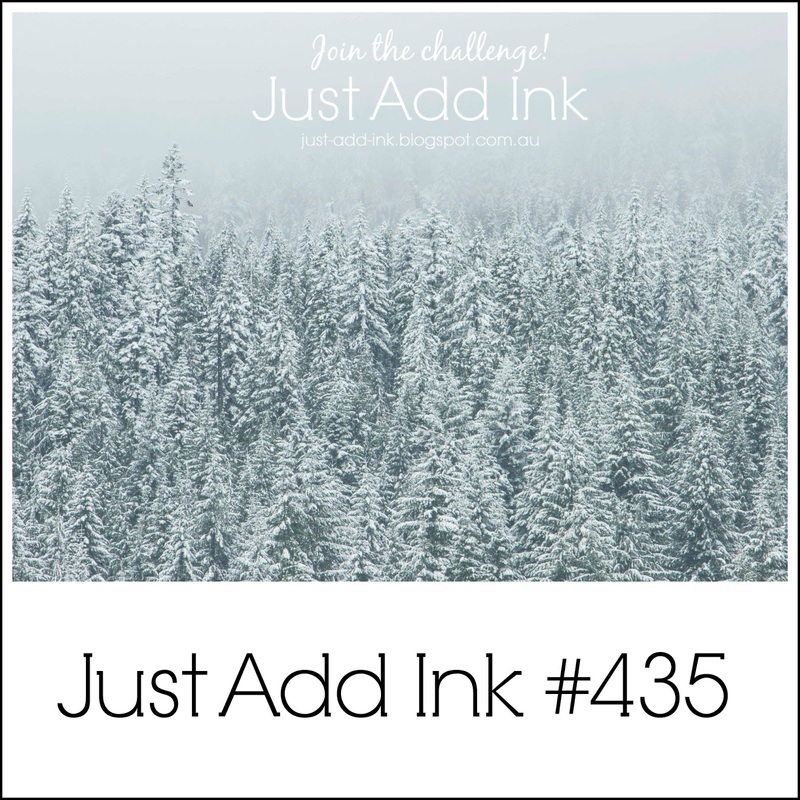 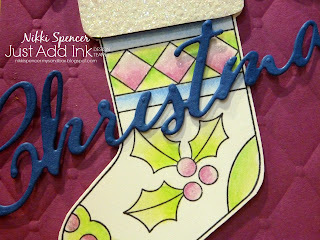 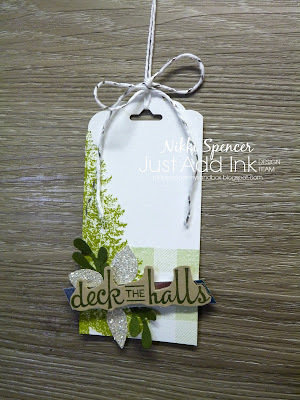 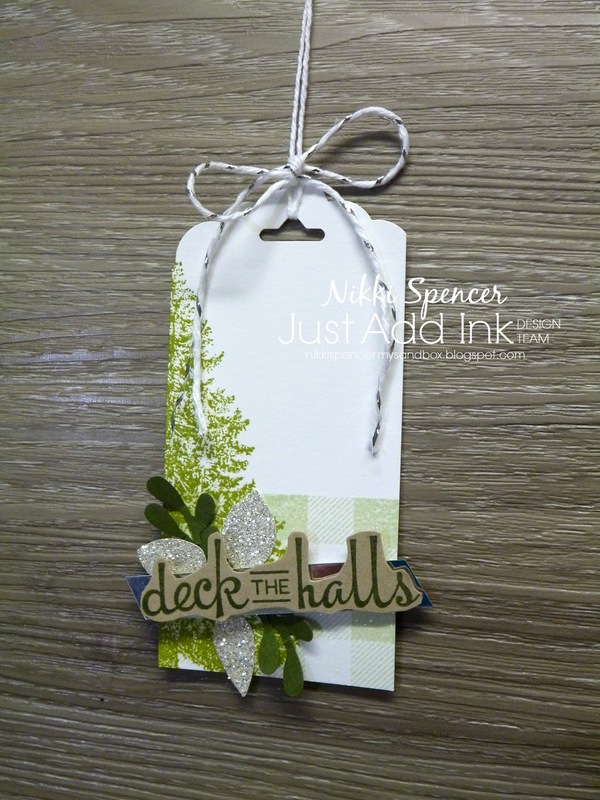 This weeks Just Add Ink challenge was set by Kim and she has given us some frosty inspiration to create with. I really enjoy casing the odd project from the Catalogues and fell in love with the cute Gable box and decided l had to make one....Well once l'd done that, l realised the theme would work well for a card and tag for this weeks challenge. 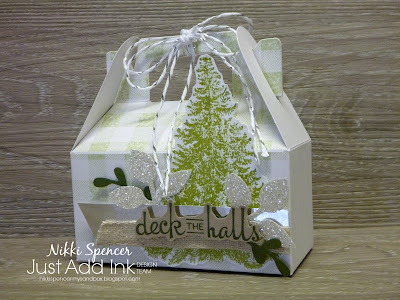 For my projects l have used the Buffalo Check B/G stamp and the super cute Sprig Punch and added a retired Christmas tree image from the "Christmas Lodge" stamp set. 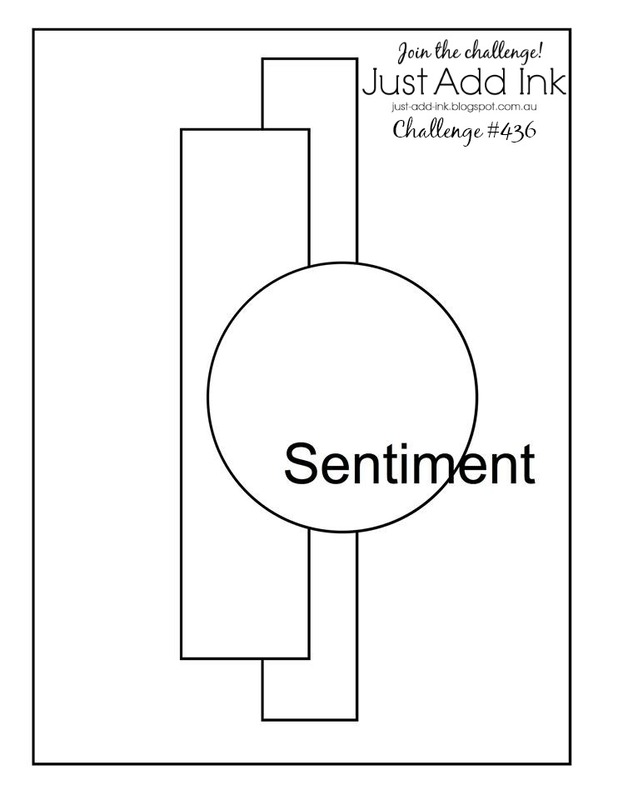 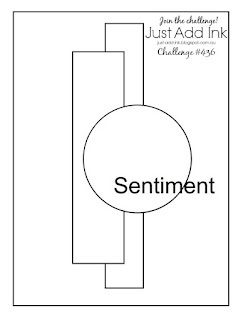 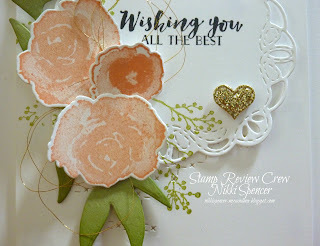 Head over to the challenge blog if you would like to see all of the design teams projects for this weeks challenge....loads of fabulous ideas. 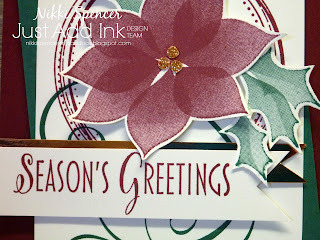 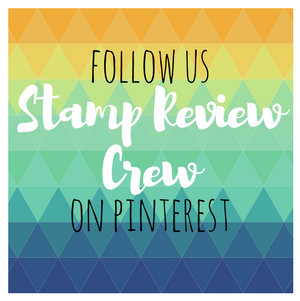 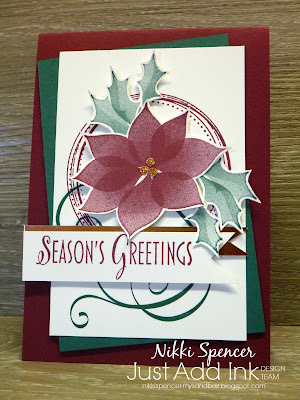 Happy Monday peeps and welcome to a new Stamp Review Crew blog hop! 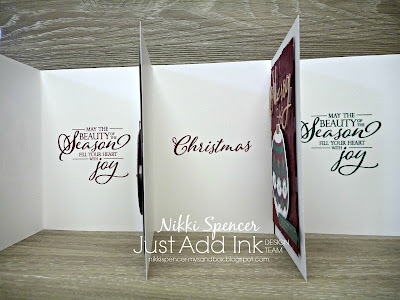 This fortnight we are showcasing projects made with the gorgeous "First Frost" bundle....I am in love with this set, as its versatility allows use for pretty Christmas and all other occasions as well. I have gone with crisp white, Grapefruit Grove, Pear Pizzazz and some gold sparkle to create a pretty card for loads of occasions. 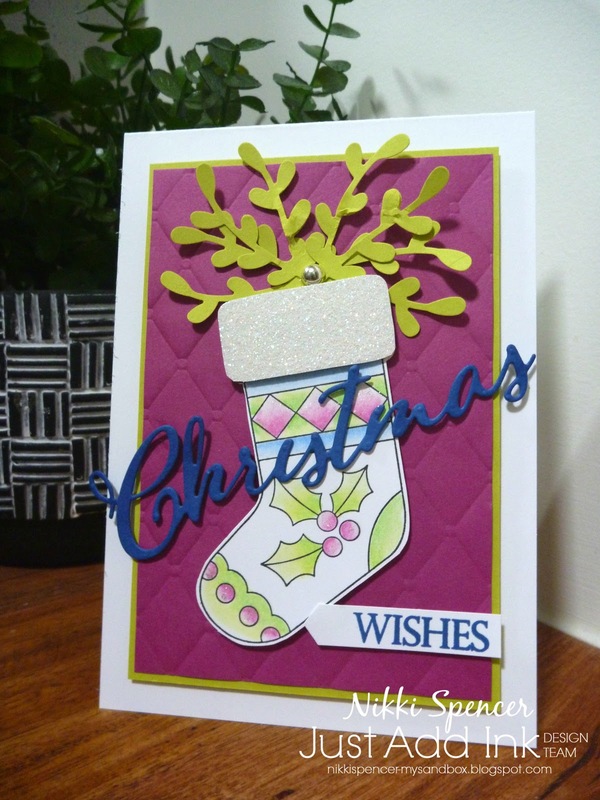 Have you just arrived here from the fabulously talented Steesha Bloodhart? 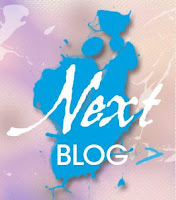 If not, you can keep clicking on the "Next" banner below and complete the hop to see all of the crews amazing projects or you can click on the link or SRC banner above to be redirected to the SRC blog where you will find a complete list of the crews blog links. Next up is Mary Haugen, keep hopping to see the no doubt fabulous project she has to share! 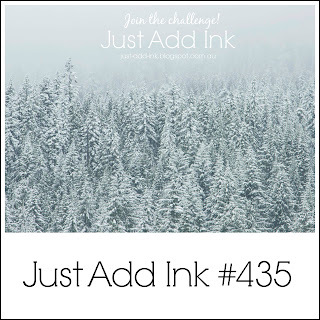 Just Add Ink #434...Big Bold Sentiment! Well l think l definitely met the brief l set the team for this weeks Just Add Ink challenge...:0) I have created 3 very big bold sentiment cards inside and out using the "Beautiful Baubles & Merry Christmas to All bundles". 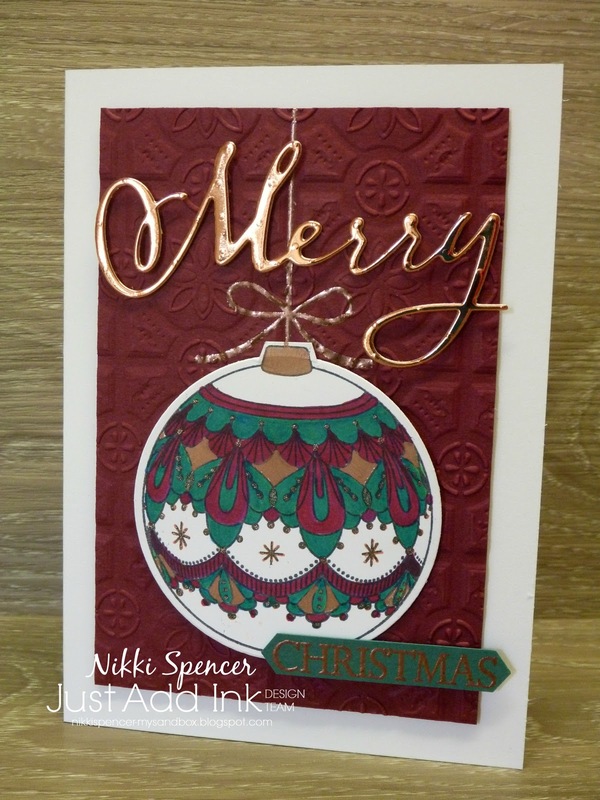 I have drawn out the colours in the Joyous Noel DSP and Glimmer papers to create 3 fairly simple Christmas cards using the same basic design and of course lots of little Copper details. 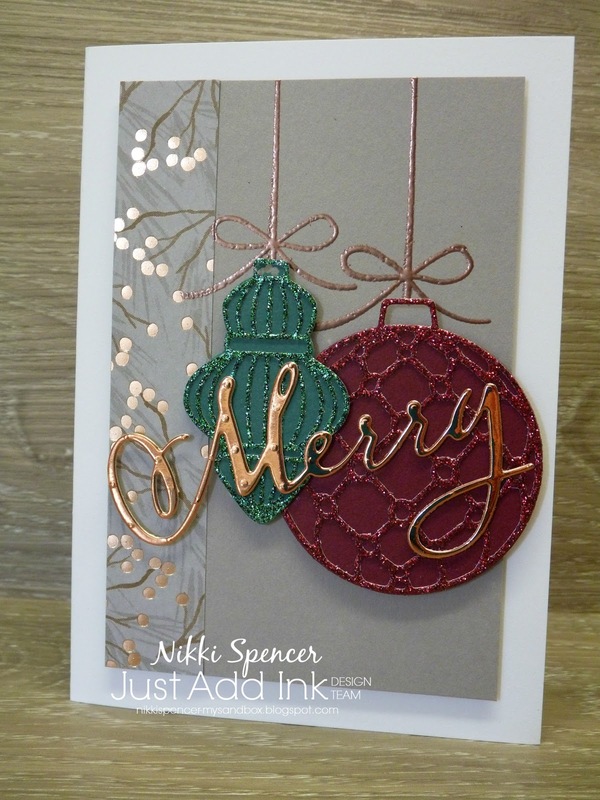 The colours are Grey Granite-Merry Merlot-Tranquil Tide & Copper. 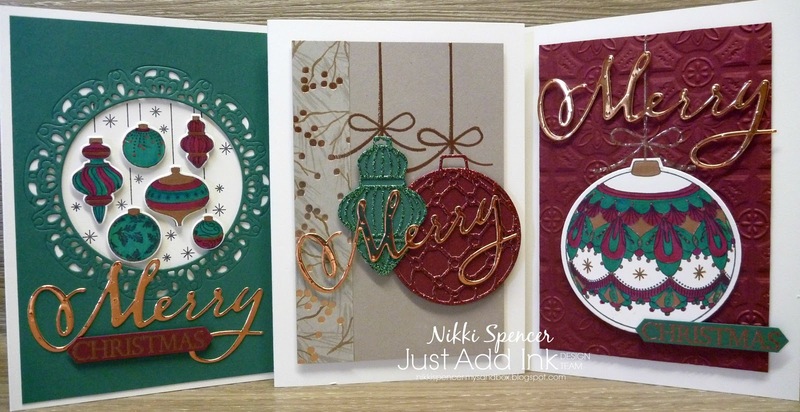 The rest of the design team have created some stunning projects using "Big-Bold sentiments" so make sure you head over to the challenge blog for heaps of inspiration. 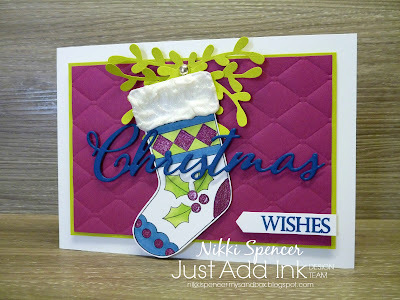 Goodness its been a busy few weeks! 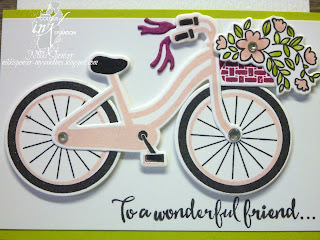 For the last three l have been sunning it up in beautiful Bali, having a lovely time with friends a getting some much needed R&R. 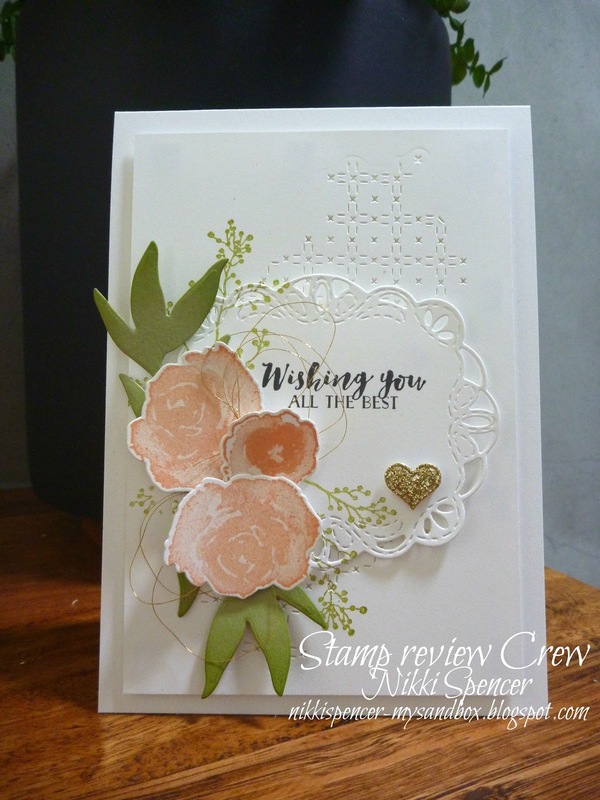 I flew home Thursday night, finally arriving in Melb at 11.45 Friday morning via Sydney due to our original direct flight being cancelled, just in time to head into the city for Stampin Ups! "OnStage" event at Rod Laver Arena....To say l'm a little delirious this week is an understatement. But both were fun and filled with wonderful friends and lots of laughter...Can life get any better! 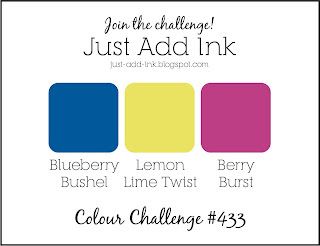 Ok, so onto our new Colour INKspiration challenge. 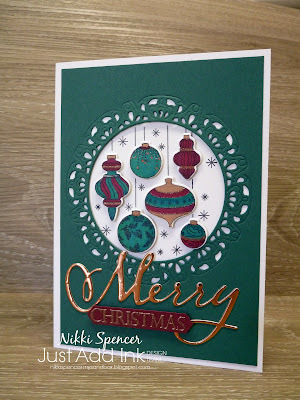 For this one we got to choose again from the 5 lovely 2017/19 InColours we wanted to add to our projects. 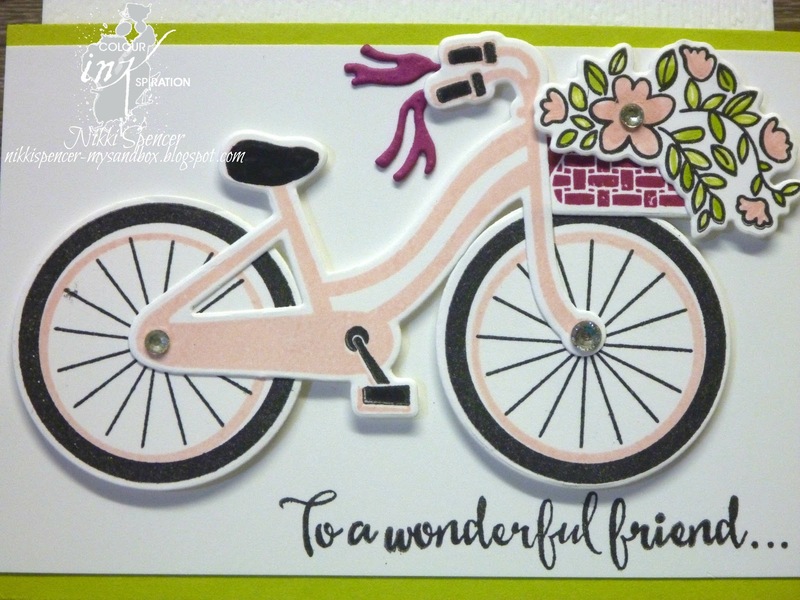 I've gone with Berry Burst-Lemon Lime Twist &Powder Pink and teamed them up with the "Bike Ride/Build a Bike" set & framelits. 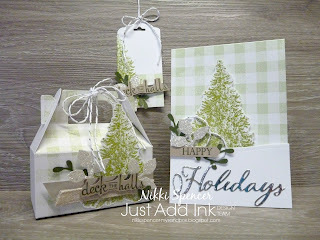 This is such a fun set and can be super simple or very detailed depending on your preference. 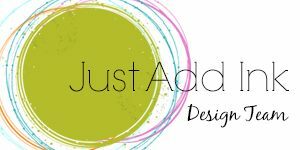 You can see all of the design teams projects by continuing along the hop using the "Next" button below or you can click the link or banner above to be redirected to our Facebook page where you can request to join and if you want to play along you can add your projects there. How awesome was the lovely Lou Kitzelmans project? 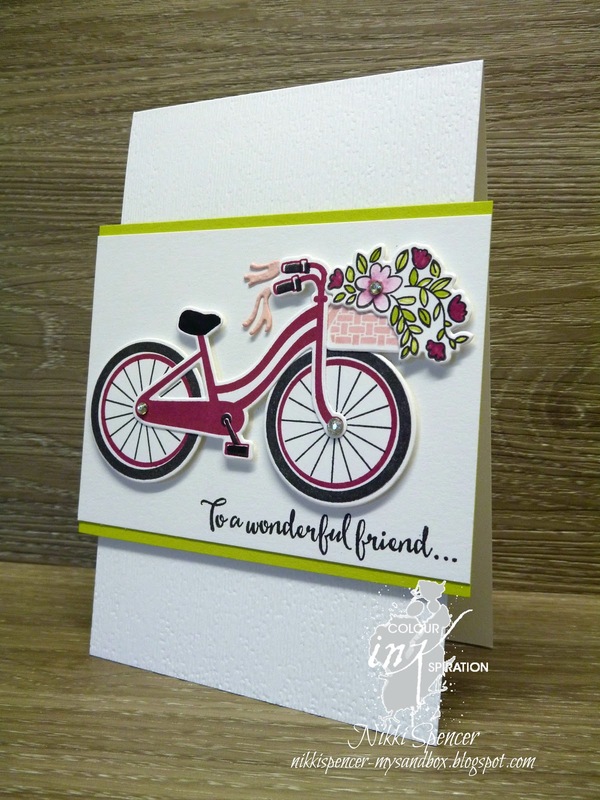 Now you are off to see what Liz another lovely and talented crew member has in store for you. 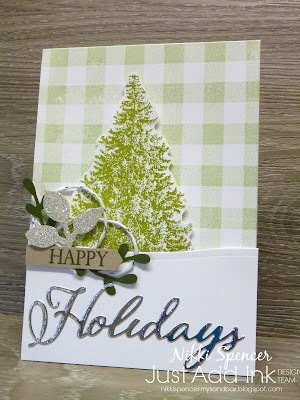 Woohoo!....My fave season is only weeks away and l am just a little excited to be facing 3 months of warm sunny days....throw in Christmas and it's the best time of the year....Bring it on! Over at Just Add Ink Jo has given us these bright bold colours to play with for this weeks challenge and with Christmas only weeks away, l am trying to combine all of my design team projects with Christmas cards if possible! 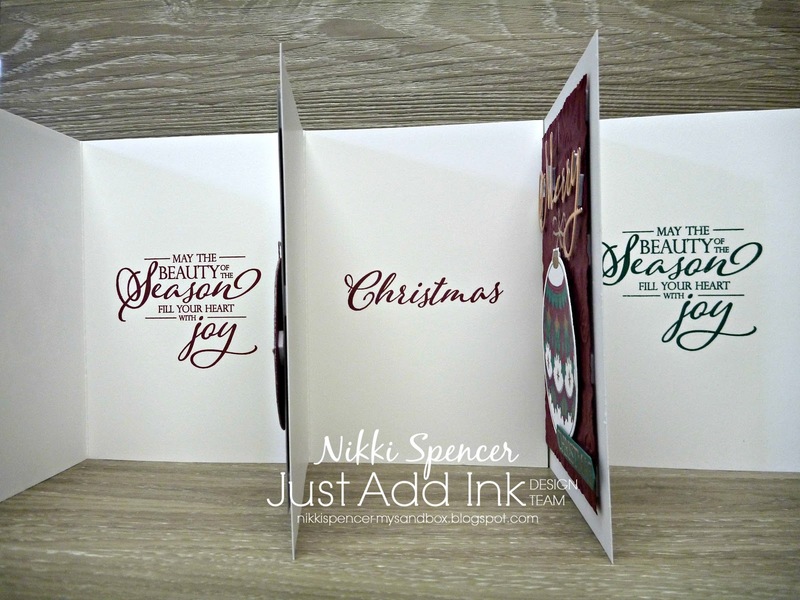 I have two cards, same, same but slightly different mediums for colouring. The first is the coloured pencils and baby oil technique and the second is Stampin Blends/Bic markers. 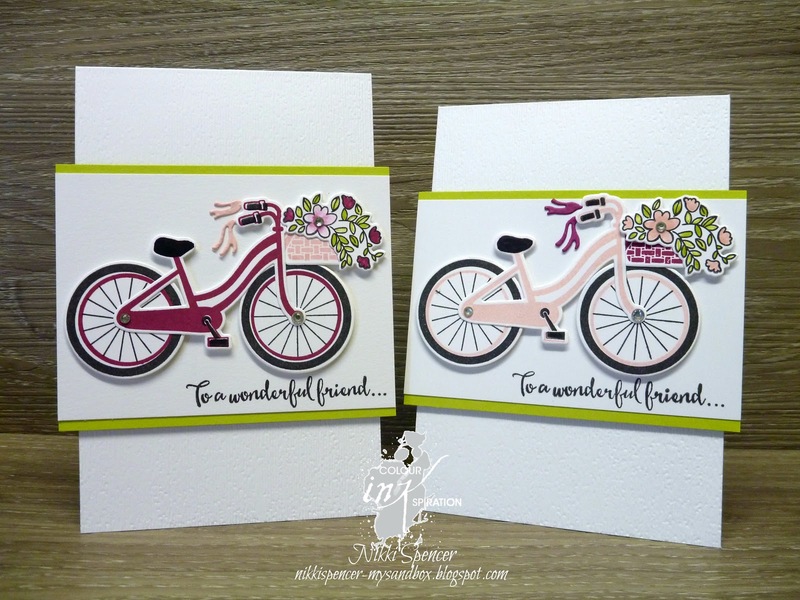 Not entirely sure which l prefer, but they are bright and fun and l'm sure l can send them to the appropriate people. 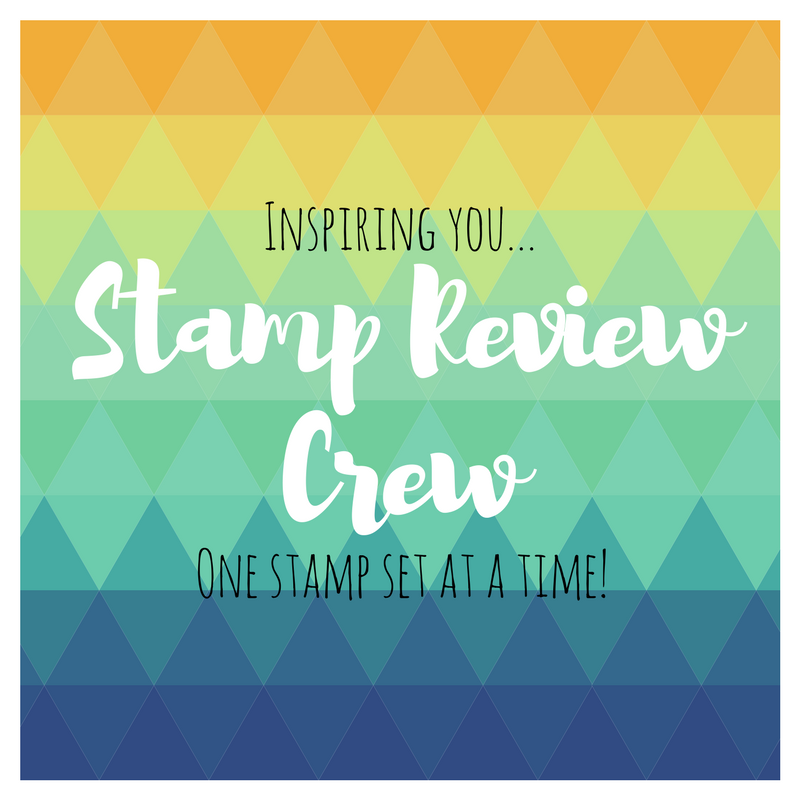 With Stampin Ups "Onstage" events next week, this challenge will run for 2 weeks to enable the design team to enjoy a stress free event and give admin a little break from moderating....Bring on the friends, laughter and awesome sneak peeks! 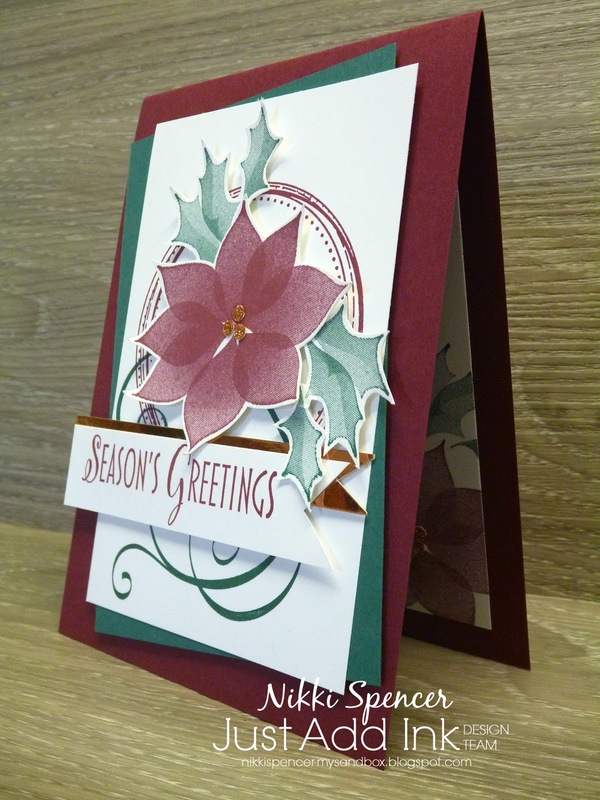 The rest of the team have used the colours in so many lovely variations, so make sure you pop over and take a look.